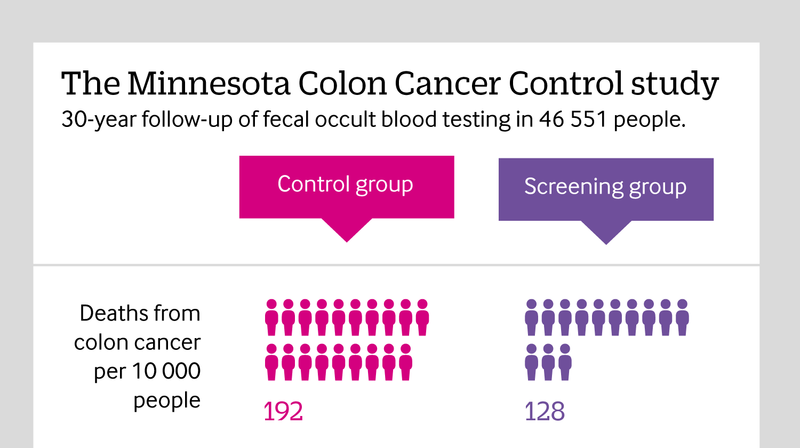 Click here to see an infographic, explaining why reporting all causes of mortality in cancer screening trials is so important. Despite growing appreciation of the harms of cancer screening,1 2 3 advocates still claim that it “saves lives.”4 This assertion rests, however, on reductions in disease specific mortality rather than overall mortality. In this article we argue that overall mortality should be the benchmark against which screening is judged and discuss how to improve the evidence upon which screening rests.